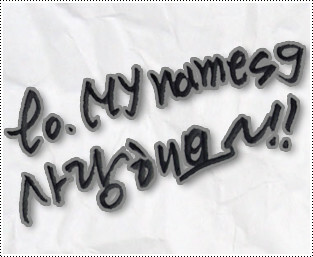 #myname #mygirl I can’t wait till tomorrow !!! I’ve only slept an hour a day for the past 4 days, but I’m going to work hard tomorrow, so let’s have fun!!! This entry was posted on December 6, 2016 by mynamesg. It was filed under Insoo, Instagram, Seyong, Tweets and was tagged with Insoo, Instagram, Seyong, Tweets.